Excellent for use with Exhibition Hyacinths. 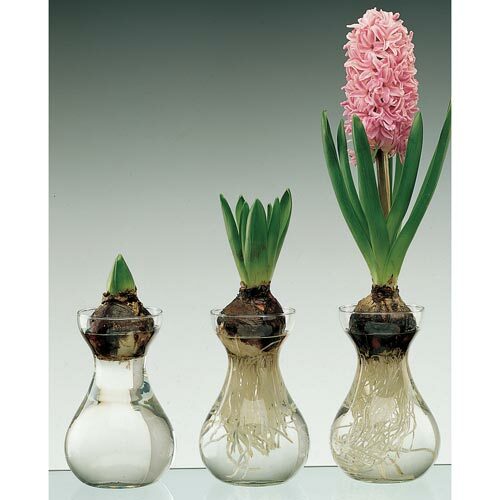 This traditional glass vase displays the active process of the growing hyacinth. Available in clear glass only. 12 vases per box.